Gaelic "dalais dubh" - "black water valley". Opening times: 1 April - 30 September - Daily - 9.30 am to 5.30 pm; 1 October - 31 March - Mon Tue Wed Sat Sun - 9.30 am to 4.30 pm. £6 (2017/18, free for Historic Scotland members). 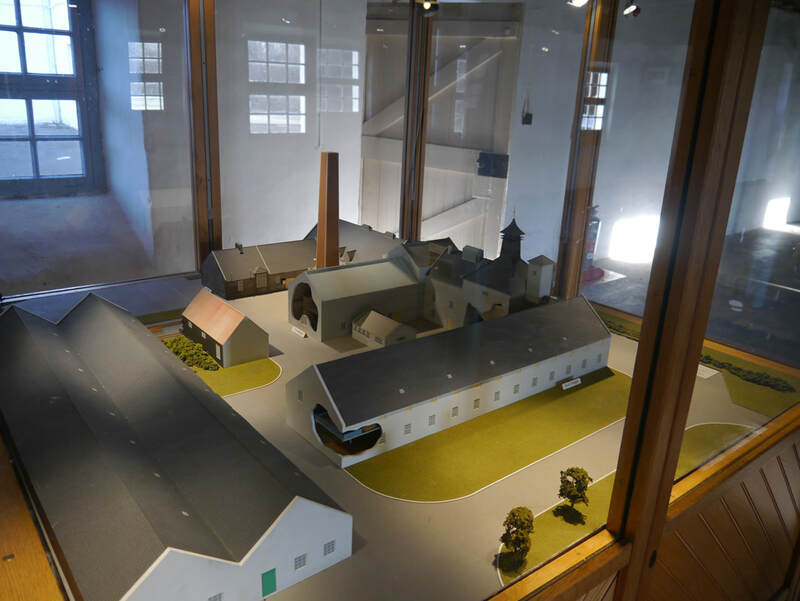 Visitors can make their way around the distillery museum at their own pace with an audio "wand" to describe the various production processes. 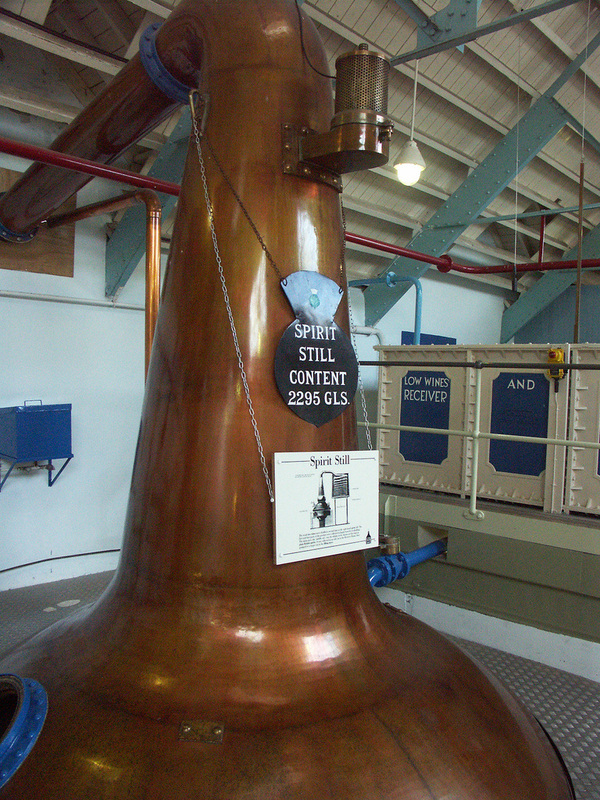 The opportunity to get up close and personal with distillery equipment is unlikely to occur at any other distillery. 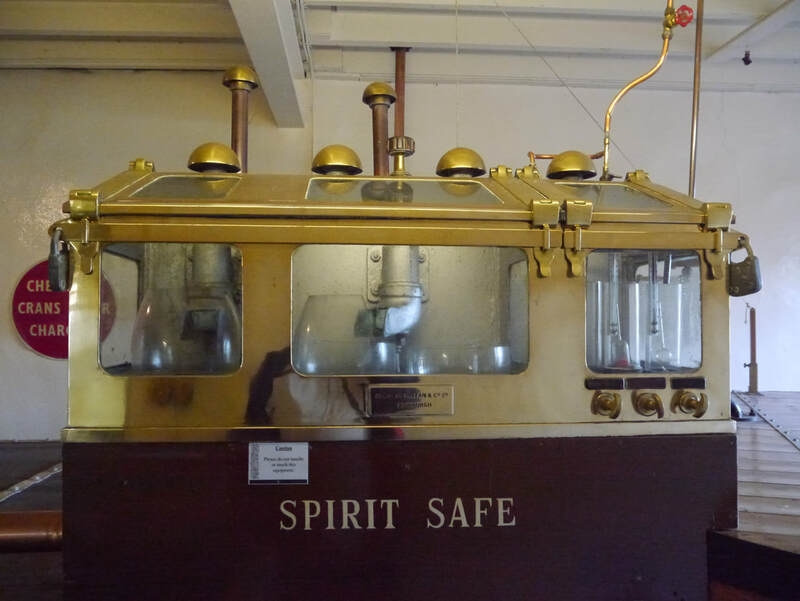 And you still get a dram at the end of the tour, albeit a blend - as the single malt from Dallas Dhu hasn't been in production for 30 years and doesn't retail for less than £400 these days. 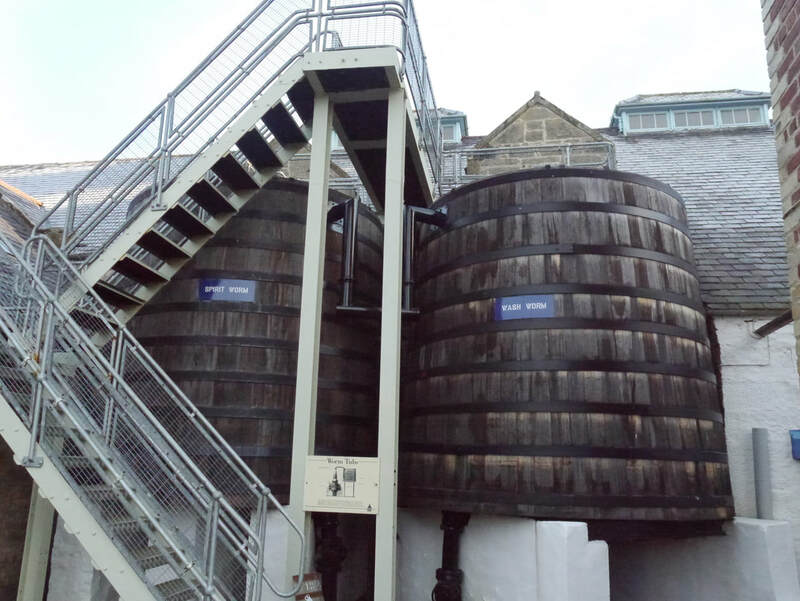 Built as part of the late 19th century whisky boom before the Pattison scandal, this was in fact the last distillery built that century. as with many others in that era it was designed by Charles Chree Doig, the inventor of the pagoda roof for kilns. 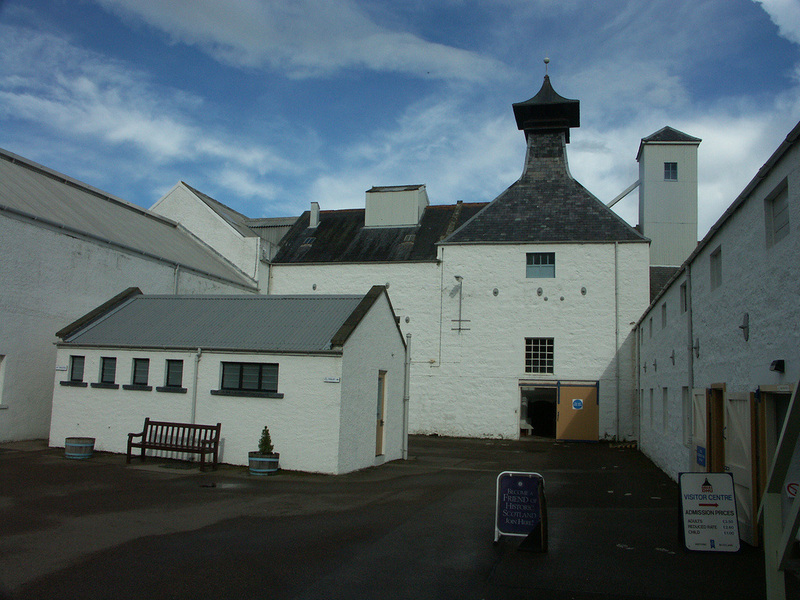 Closed in 1983, it re-opened as a museum run by Historic Scotland in 1988. Diageo also closed Banff, Brora, Glen Albyn, Glen Mhor, Knockdhu, North Port and St. Magdalene around the same time. 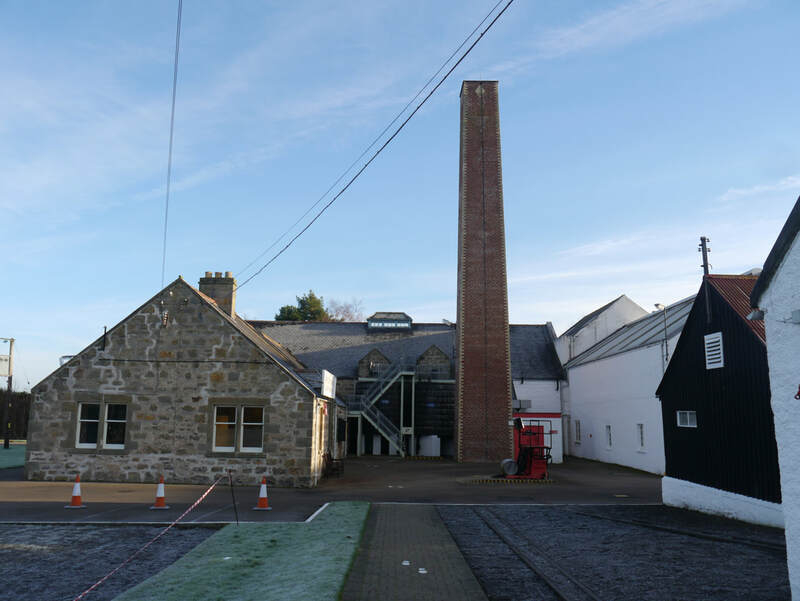 Brora is essentially a museum on the same site as Clynelish Distillery; Knockdhu was acquired by Inver House and has re-opened, but the others are all demolished, with only St Magdalene having recognisable remains - the pagoda roofs being preserved on top of the flats it has been converted into. 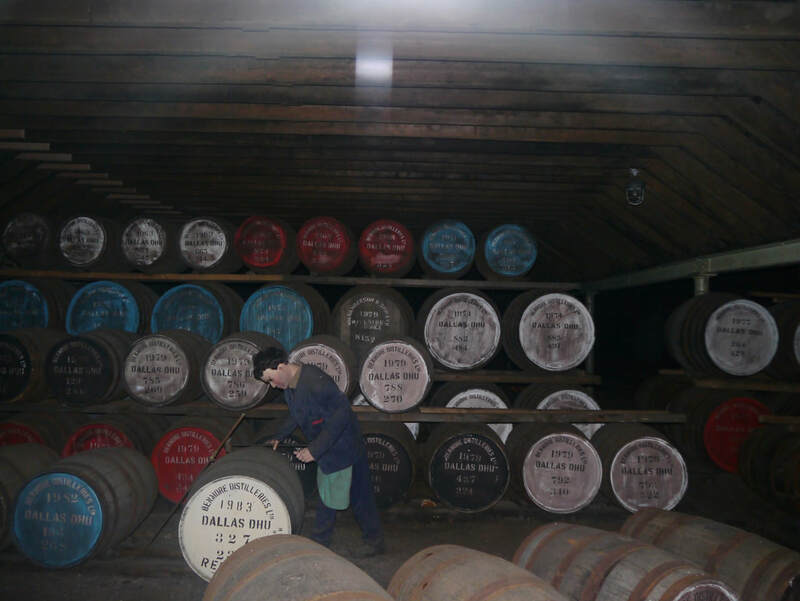 Historic Scotland announced in March 2013 that they had commissioned a feasibility study into re-starting distillation at Dallas Dhu using traditional methods of production. 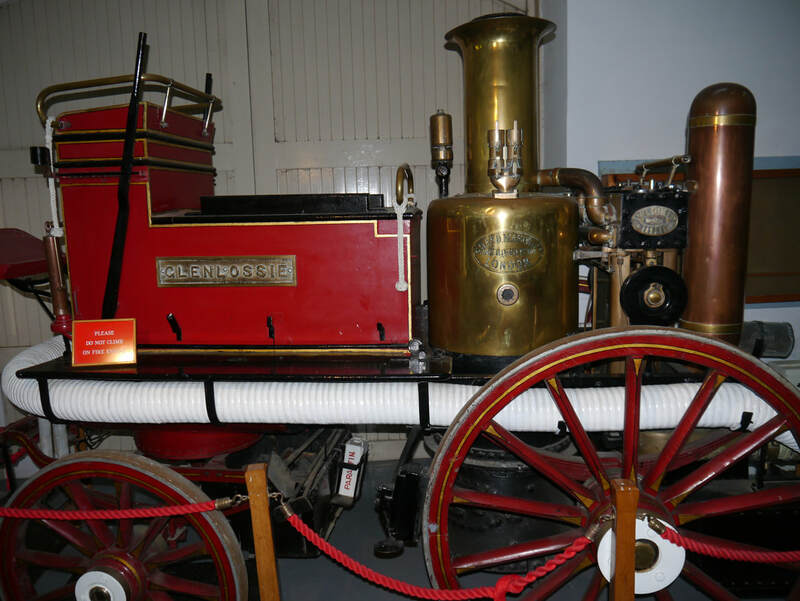 The aim seems to be to make it more of a working museum to enhance its status as a visitor attraction. Nothing more seems to have come of this so far. ​2 miles from Forres Station (FOR). Live Train Times. Station plan yet to be updated for new station. 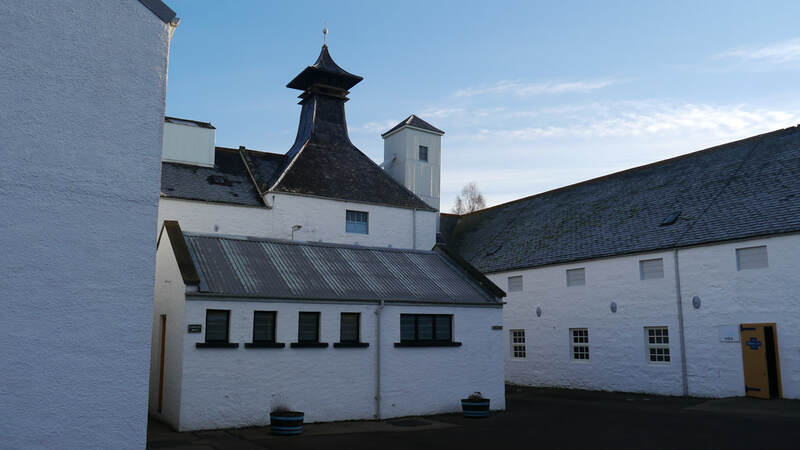 ​Dallas Dhu Distillery is just off Mannachie Road (spelt Manachy on OS 1:25k map), a left turn from the Grantown Road on the outskirts of Forres. 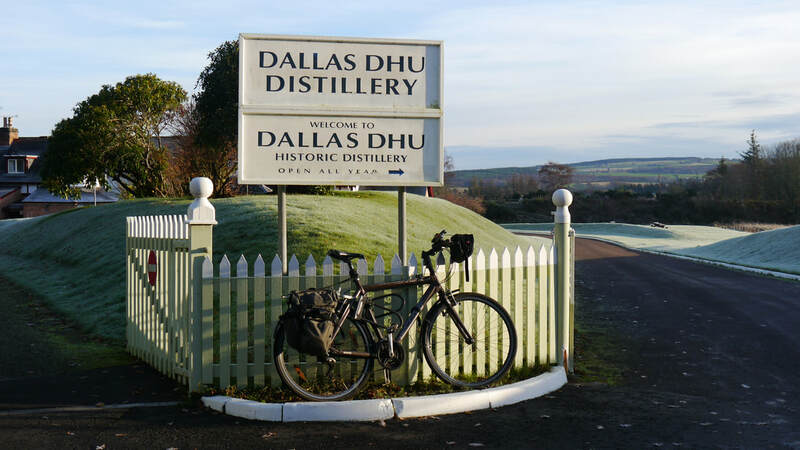 Dallas Dhu doesn't have a range as such, but there have been occasional bottlings from Diageo, some bottled for the current owners, Historic Scotland, and slightly more bottlings from Independent bottlers. 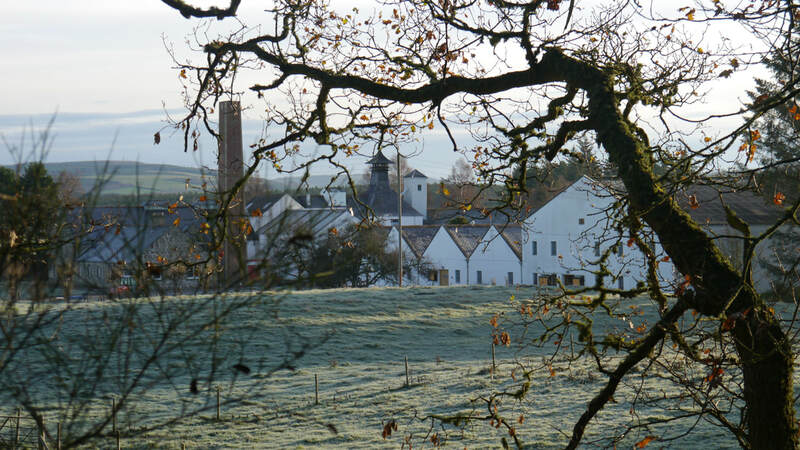 Was a significant contributor to the Roderick Dhu and Benmore blends. Photos on this page were taken by me. Click on photo to enlarge. 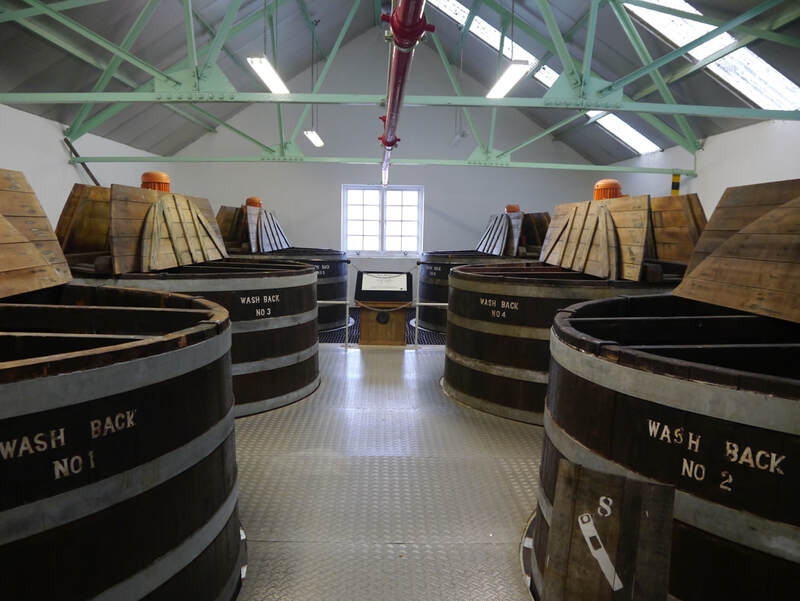 Full size versions of all my photos of Dallas Dhu Distillery are available on Flickr.